While all of America’s Mainstream Media (MSM) outlets had their cameras trained on the George Zimmerman trial in Florida awaiting the jury’s decision, and just a few hours before Americans across the country streamed into the streets in protest of that verdict, there was another protest under way in Saylorsburg, Pennsylvania. 130 people, many of Turkish origin or Turkish descent, were protesting Fethullah Gulen, an Islamic cleric, who came to the US in the late ’90’s to escape the then secular government who wanted him for sedition. 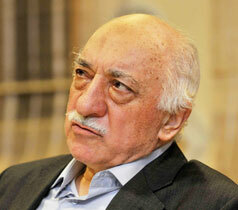 Gulen had been arrested and served jail time previously for the same charge many years prior. I have written a series called “Turkish Connection” which give some background and history on Turkey’s once secular government established by Kemal Attaturk in the early 1920’s, which has now been Islamized since Gulen’s AKP party took control of the Parliament in 2007 and both the President and Prime Minister are AKP as well. Charges were dropped against Gulen in 2008. 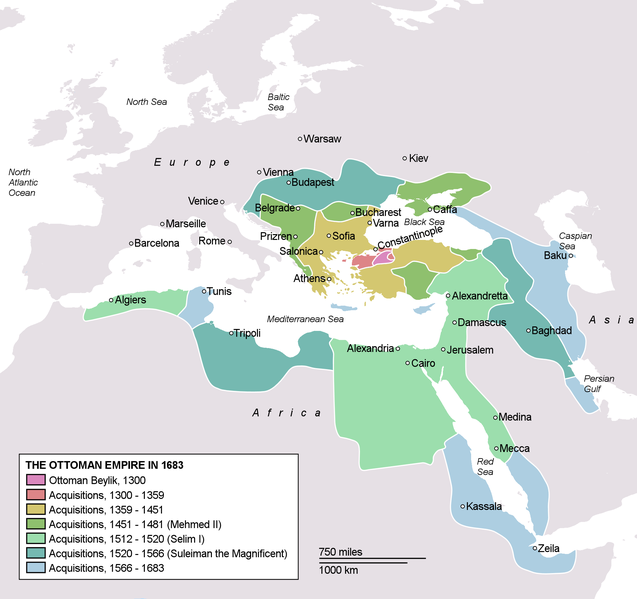 You see, up until WW1 the Ottoman Empire (Turkey) dominated all the Middle East and was the seat of the Islamic Caliphate. The Islamists are now in power in government once again and want it back! “The Gulen Institute, Institute of Interfaith Dialog, Turquoise Center, and more locally the Raindrop Turkish Houses, along with others either directly or indirectly affiliated with Gulen have, as their apparent mission, to seek out leadership positions and officials at all levels of government and shape bonds of friendship and trust by providing a myriad of social functions from breakfasts to award dinners, to summit meeting with dignitaries and civil servants alike. One of the frequent provisions to these folks is the all expense paid trip to Turkey for the official and family members for a vacation of a lifetime. Some elected Kansas legislators recently returned from one such junket. On the world stage, the Institute has hosted many high profile names such as James Baker, Kofi Annan, Madeline Albright, and received praise from Bill and Hillary Clinton, Secretary of Defense Robert Gates, and others. These are mostly, if not all, in the form of charter schools, utilizing US taxpayer money for funding scattered across 26 states. Other funding comes from international foundations such as Cosmos Foundation, based in India and according to this article in the NY Times, contracts for building them mount into the scores of millions of dollars for contractors, many with roots in Turkey. Many of these schools, such as the 42 in Texas, operate under the Harmony Public Schools name. Several of these schools have fallen under Federal investigation for misuse of funds. The teachers are also Turkish and come here on H1B visa’s specifically to teach in Gulen’s schools. “Protesters came from across the U.S. to draw attention to Gülen’s residence in Saylorsburg. He is a polarizing figure in Turkey whom critics accuse of trying to turn the country into an Islamic regime from a secular democracy. Men, women and children waved Turkish flags, often emblazoned with the face of Mustafa Kemal Atatürk, founder of the republic and secular hero in Turkey. Some also held American flags and posters with slogans in English and Turkish. “USA wake up, sharia is here,” read one, warning of sharia law. “Stop stealing our taxes for your jihad,” another said. Protesters said they were in favor of a secular Turkey, and in solidarity with protesters on the streets of major Turkish cities over the last few weeks who have criticized Turkey’s leader for what they see as an Islamization of the country. The commanding State Police officer at the protest commented of his appreciation for the peaceful attitude of the group, and one protester thanked the officer for the troopers’ attitude saying “In Turkey the police are violent”.